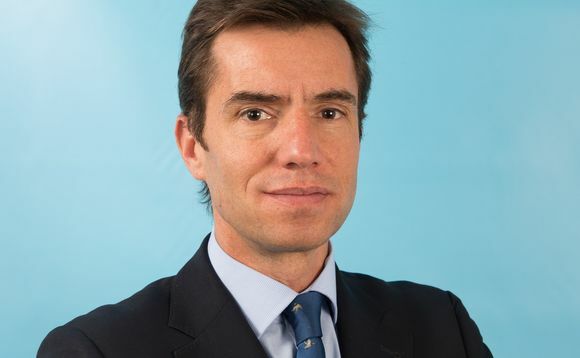 Amundi is stepping up its efforts in Iberia and Latin America with the appointment of Juan San Pío as sales director of the firm's ETF, Indexing & Smart Beta unit for those areas. San Pío will report to Marta Marín, Amundi Iberia general director, and to Gaëtan Delculée, responsible for global sales of Amundi ETF, Indexing & Smart Beta. Amundi's latest appointment joins from Lyxor, where he was responsible for the ETFs and Indexed Funds unit in the same areas for which he has been now appointed. Previously, in 2008, he started working for Société Genérale responsible for Spain's institutional sales. Prior to that, San Pío served at Santander Asset Management, where he was director of the firm's external networks and institutional business. Former roles include that of financial adviser at the private banking division of Morgan Stanley and head of the private banking unit at the Spanish Banco Guipuzcoano based in Madrid.